These are the companies and businesses we personally recommend. These travel resources will help you plan your trip in the best way. You will find there the best deals and discounts. If you need any help or have some doubt about them you can always e-mail us and we will answer as soon as possible. Disclosure: some of the links below are affiliate links. If you make a purchase through these links, we will earn a commission at no extra cost to you. Thanks for reading! 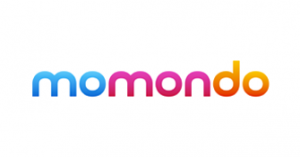 Momondo is one of the best flight search engines. The site is easy to use and they also show a calendar that lets you see which days are te cheapest to fly. 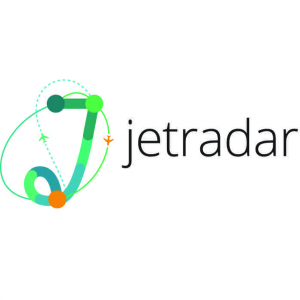 Jetradar is another leader in the industry. You can find here the deals on flights by 778 airline companies. 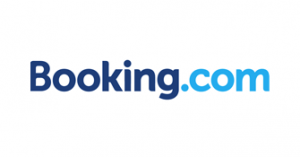 Booking.com is a great booking site for cheap hotels and other accommodations. The site is very simple to use . They have great deals and no fees. 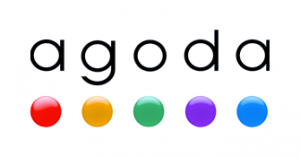 Agoda.com is a fabulous site. They have a wide inventory and the best rates. They are specialized in Asia however in the last years they have expanded for accommodations in all the world. hotelscombined.com They provide an excellent service and reputation. Another great site for finding the best deals and rates. 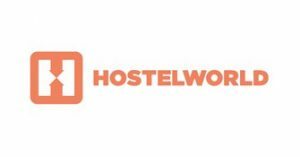 Hostelworld is the best site when looking for hostels. But in addition also they have boutique hotels, B&Bs and guesthouses. 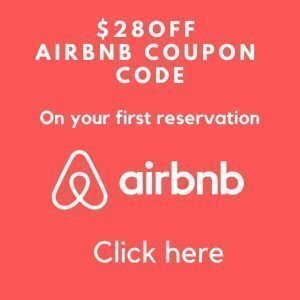 The best cheap accommodation you can find on the internet. 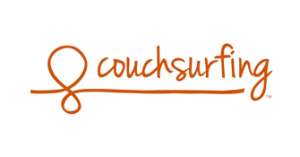 Couchsurfing is community of travelers sharing the love. 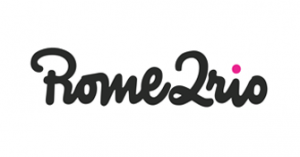 You can connect here with local hosts and request an accommodation for free in their home. It can also help you to find local events and meet people for hanging out. 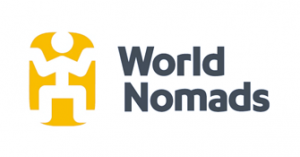 World Nomads is a well recommended travel insurance. They provide a great coverage and clear information. Also their site is very simple to use. 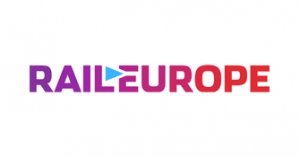 Buy tickets for all europe in one site. Instead of checking the train pages for every country, you can buy here all in one and plan your routes in simple and fast way. 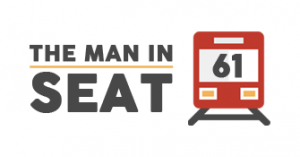 This site has all information about train travel that can exist. 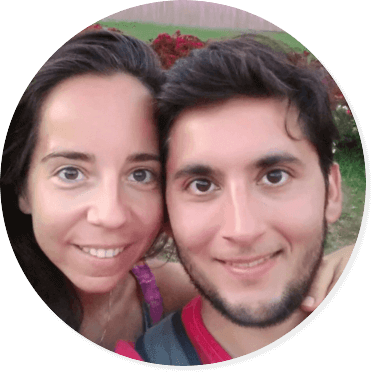 You can literally pick any country and you will get all the details ( routes, timetables and prices) you need to plan your trip. 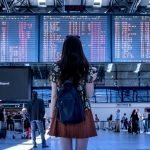 Choose one departure point and a destination and this website will find all the possible routes and way of transportation to make that trip. Either by bus, train, plane or boat, you will get all the data you need. 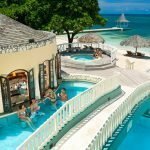 A great website for finding cruise deals. 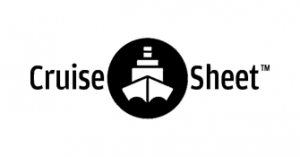 Searches the web in a variety of sites and will provide you incredible offers for cruises in all the world. Tourradar has a wide variety of tours around the world. This site will definitely help you to find tickets for the most touristic places in all the world. 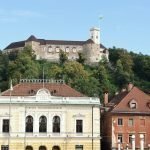 Viator.com is another useful sites with full of tours, attractions and hotels. 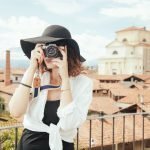 This site will help you to find work and volunteer opportunities when you travel. You can find opportunities for staying in farms, homestays, B&Bs, hostels, and sailing boats in exchange for food and accommodation. Workaway is similar to HelpX but the difference is this site offer more paid job opportunities. Lonely Planet Travel Guides has the best most comprehensive information about any destination. You can also buy their PDF versions and easily read them in your tablet without having internet. Bluehost is great web hosting. Excellent service, low price and easy to use interface. You can install WordPress with just one click. GetResponse is the tool that will help you to to build your email list. And you already know how important is this right? 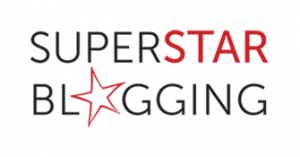 Travel Blog Success course is for travel bloggers who want to start earning money with their travel blogs. 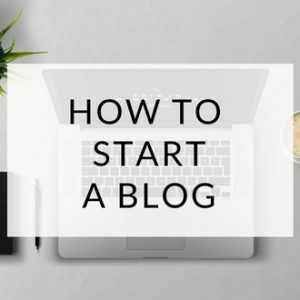 The good part is that you will be part of a community of travel bloggers in a private Facebook group who help to each other.